Rookie guard Carr will join the Italian team for the upcoming season. Fiat Turin penned a one-year deal with rookie guard Tony Carr, the club announced on Friday. 20-year-old Carr arrives from Penn State University, where he spent the past two seasons. 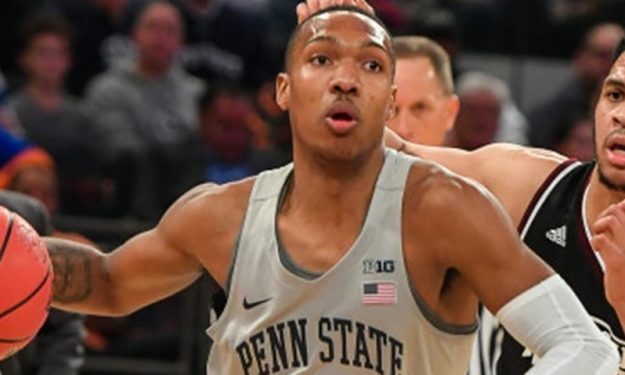 Carr was selected to the All Big-Ten First Team last season after posting an average of 19.6 points and 5.0 assists over 37 games. Carr also helped the Nittany Lions’ win the post-season National Invitational Tournament, operated by NCAA.